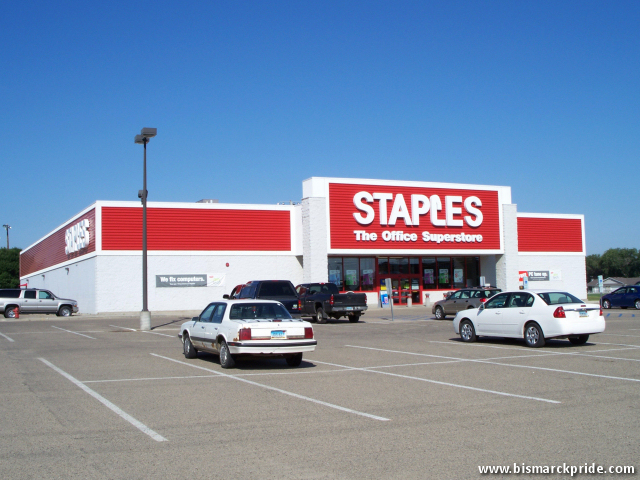 Staples opened its Bismarck store in 1999. It was one of only 2 Staples stores in all of North Dakota. Staples announces closure of its Bismarck store, on February 22, 2019 – shortly after the closure of its Minot store.